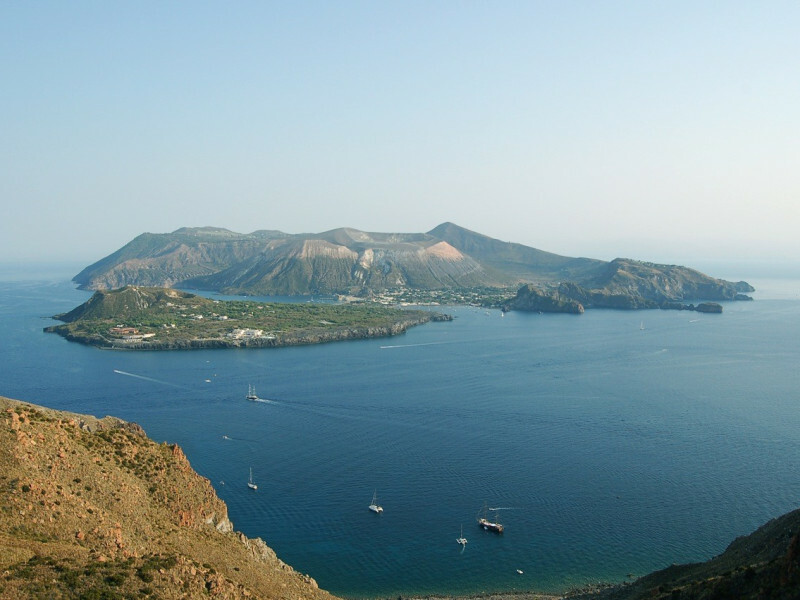 Of volcanic origin, Aeolian Islanda are located in Tyrrhenian north of Sicilian coast and includes two active volcanoes, Stromboli and Vulcano and five other volcanic islands: Lipari, Salina, Panarea, Filicudi and Alicudi. Human presence on the archipelago is of prehistoric origin, linked to the presence of large quantities of obsidian, vitreous volcanic substance at the center of floures mediterranean trade. "Aeolian cultures" are attested in Regional Archaeological Museum of Lipari and in its detached offices of Filicudi and Panarea. 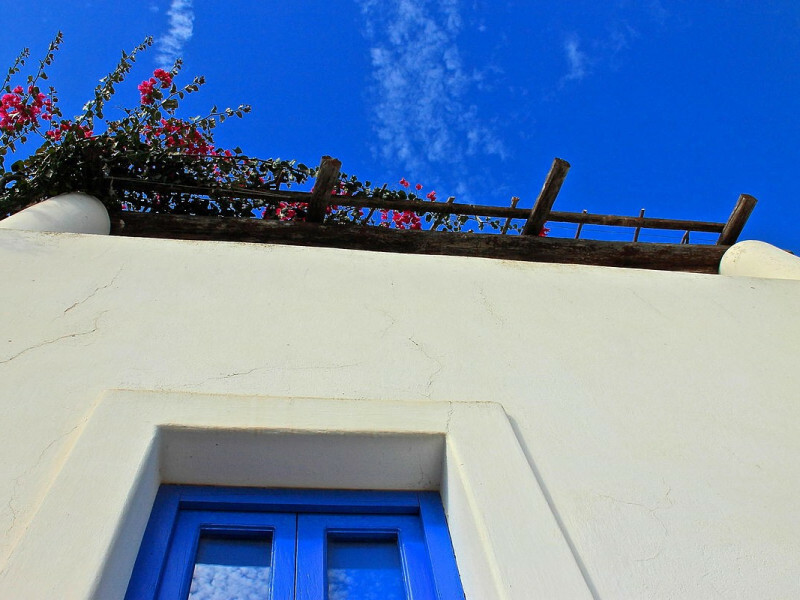 Aeolian Islands are a true "antistress refuge" from unspoiled environment, the destination of an elite tourism and nature lovers. Lipari, the largest and most populated island, offers comfort, amenities and a large sheltered harbor. 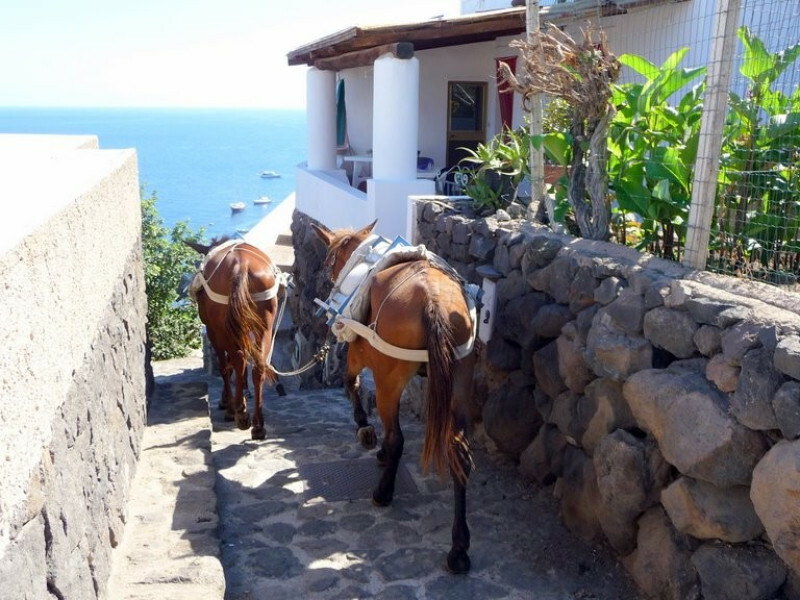 The coasts and the backdrops are amazing and the interior is full of charm, often visited only by the donkeys, which here are the only means of locomotion.